This webinar will focus on the Family Peer Advocate (FPA) Provisional Credentialing process. You will learn about the history of the Credential and why having a Family Peer Advocate Credential is important for anyone entering field of Family Peer Support. We will review the requirements and eligibility criteria for an FPA credential, including a page-by-page review of the Provisional Application, including tips on how to complete each of the sections. This webinar is Part 1 of a two part series on the Family Peer Advocate Credential Application process. 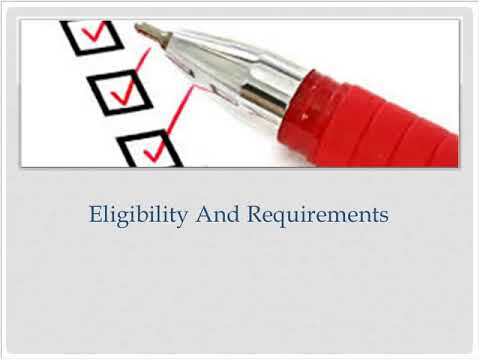 Part 1 focuses on the Provisional Credential application. Part 2 focuses on the Professional Credential Application.